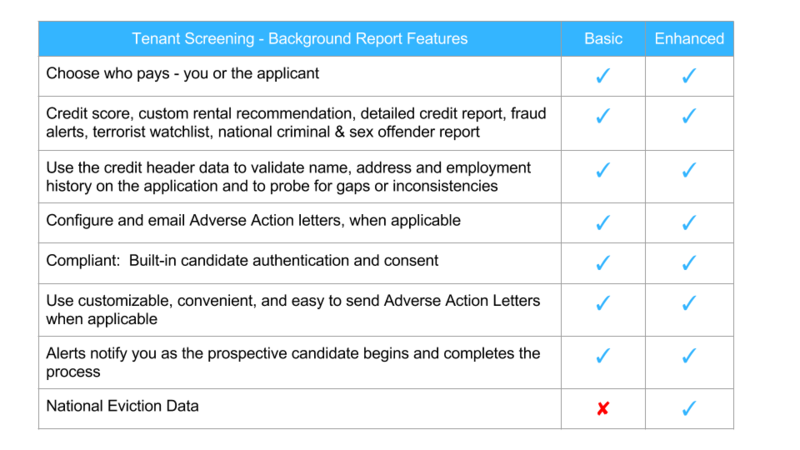 Free landlord software, tenant screening that applicants can pay for. No monthly software subscription fees, no hidden fees, no minimums, no trials to cancel. 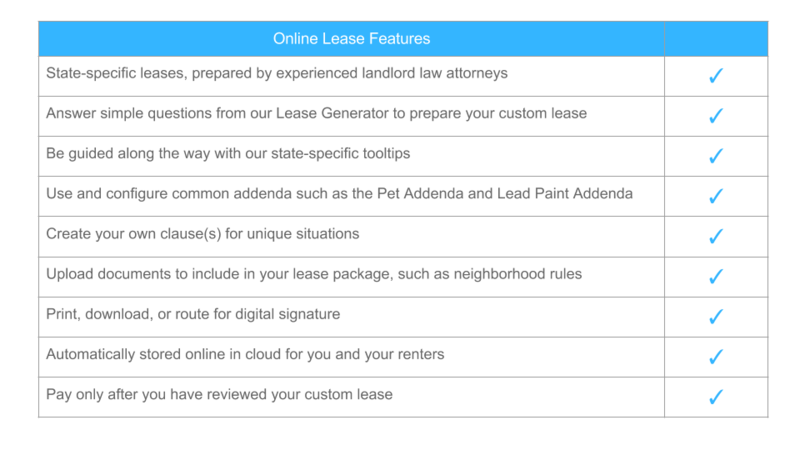 The average renter stays 3 years, so why pay monthly subscription fees? Use us from application to lease or just for a piece of your process. It’s that flexible and easy. Unlimited – use as often as you like! 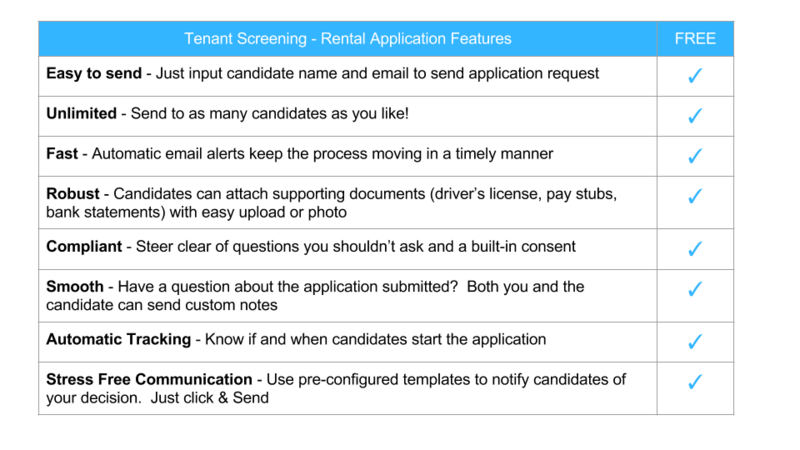 Have questions about your rental requirements, candidates, or process? We’ll help. Really. See what our clients say. You don’t have to use our online application, but it’s awesome and free. So easy, it takes users less than 5 minutes to complete a background check! Prepared by experienced real estate attorneys and easily configured to your own situation. 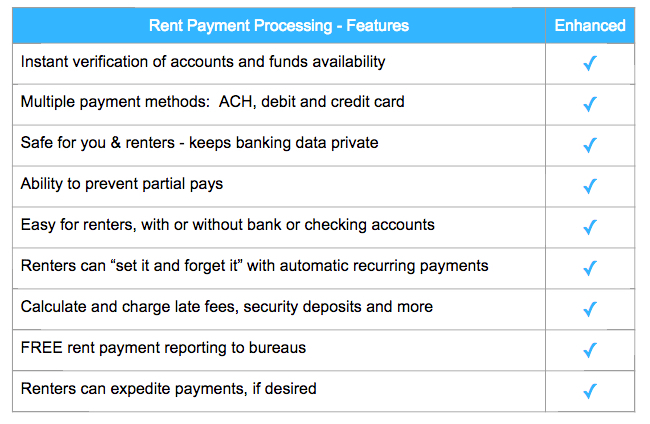 Hassle-Free Rent Payment Processing, All In One Familiar Place!